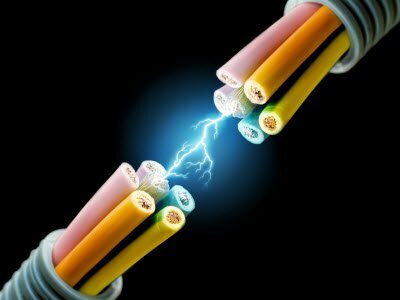 Nowadays electronics and communication engineering students are trying to develop their skills and knowledge by developing projects, especially in electronics and communication field. 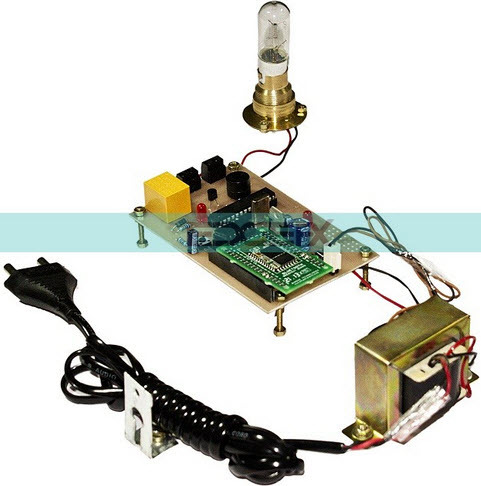 ECE projects mainly include RFID, embedded systems, Android, GSM, GPS and AVR projects. So here we are providing some AVR projects for electronics and communication engineering students. These projects are very useful for B.Tech students from various branches like EIE (Electronics and Instrumentation Engineering), ECE (Electronics and Communication Engineering) and EEE (Electrical and Electronics Engineering). AVR microcontroller was developed in 1996 by Atmel Company, and the architecture of the AVR microcontroller was developed by Vegard Vollan and Alf Egil Bogen. 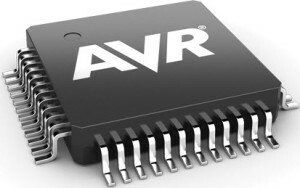 The name of AVR is derived from its developers. AVR stands for Alf-Egil-Bogen-Vegard-Wollan-RISC Microcontroller and also known as Advanced Virtual RISC Microcontroller. 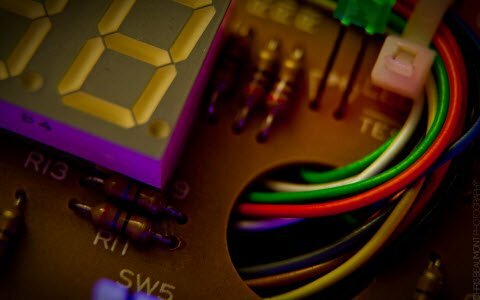 The first microcontroller AT90S8515 was based on AVR architecture, but the first microcontroller to hit the business was AT90S1200 in the year 1997. The speed of the AVR microcontroller is high when compared to the PIC and 8051 microcontrollers. These types of microcontrollers are available in three categories: Tiny AVR, Mega AVR, and Xmega AVR. Tiny AVR microcontroller consists of 6-32 pins and the flash memory range is from 0.5Kb to 8Kb. The special features of AVR are its small size, less memory, and it is suitable only for simpler applications. This type of microcontrollers consists of 28-100 pins and the amount of flash memory is from 4-256 KB. 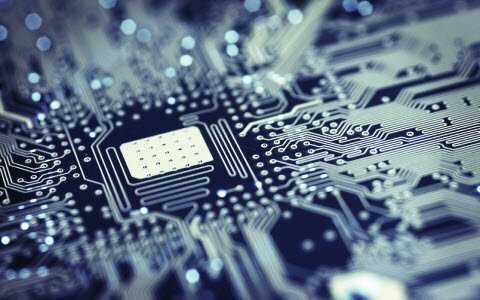 These types of microcontrollers are suitable for moderate to complex applications. 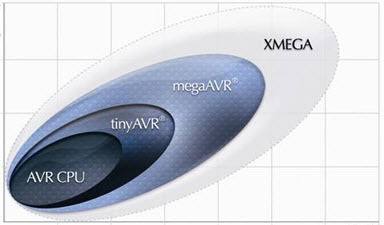 XmegaAVR microcontroller consists of 44-100 pins and the amount of flash memory is from 16-384 KB. These types of microcontrollers are used commercially for complex applications that require high speed and large program memory. 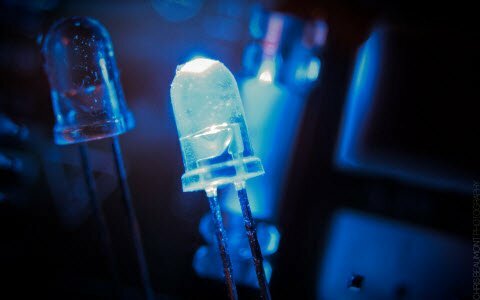 These types of AVR microcontroller projects can provide a good reference for electronics and communication engineering students. 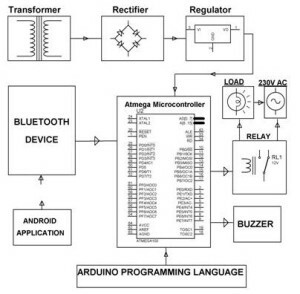 Below is the list of AVR microcontroller projects. As an example for the above list we mentioned here in brief about latest AVR project for garage door opening using ATmega microcontroller. 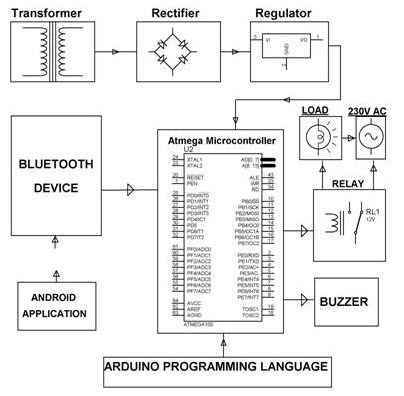 Figure shows the block diagram of garage door opening where ATmega microcontroller acts a central controller which accepts the input commands from user to control the motor to open or close the door. Here Bluetooth modem accepts the user input signals and correspondingly sends to microcontroller. When user enters the correct password in android application upon a Graphical User Interface (GUI) in any smart phone, Bluetooth modem attached to circuit receives it. This data further sends to microcontroller where the password entered by the user compared with stored password in it. When this password matches ATmega microcontroller sends the control signals to the relay to operate the motor otherwise it gives buzzer alarm. In the given figure motor is replaced with lamp load for indication purpose. 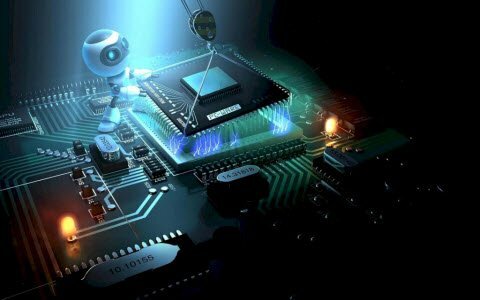 The above mentioned list of AVR projects is for electronics and communications engineering students.Please note that these projects are meant for students, enthusiasts and hobbyists. If you have any doubts regarding these project ideas, feel free to comment and ask us. Furthermore, please go through the presented comments to get a better idea of the ECE project topics. 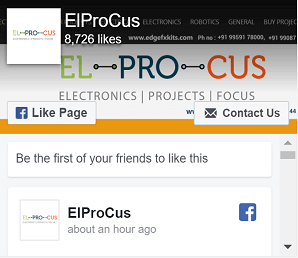 For some more detailed & live electronics and communication projects‘ information, please go through our official website of Edgefx Kits & solutions .